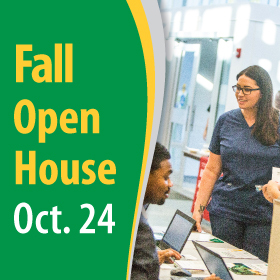 Faculty and staff will be available to answer your questions —and even get you started right at the event. Apply for FREE at this event. RSVP by clicking on the location closest to you!